Loton Park changed its constitution in 1995 to be inclusive of lesbian, gay, bisexual and transgender (glbt) people. But the club is not exclusively glbt – their motto: “Diversity is our Advantage”. The club is an inclusive space that is friendly, relaxed, and above all welcoming. 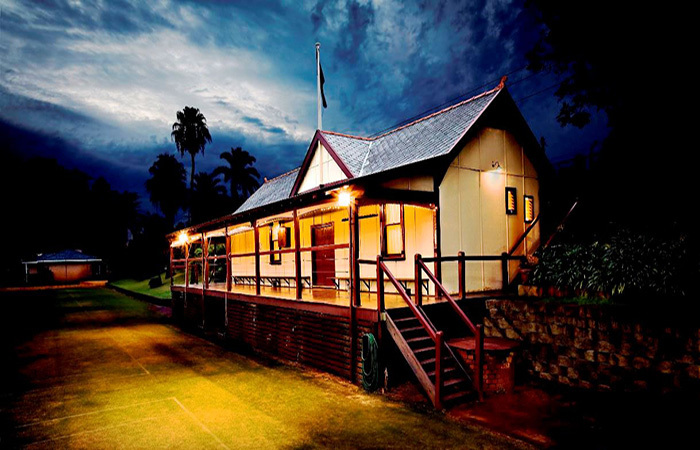 As one of seven clubs to participate in the Book a Court Pilot program Loton Park have embraced the technology and the club is starting to reap the rewards. Use of their facility is increasing, prior to Book a Court the club averaged $195.00 per month. Of that $60.00 went to the corner deli who were paid a commission for holding the key to the courts. Since going live with the Tennis Australia Book a Court the club is averaging about $600.00 per month from casual users. Because the Book a Court system uses only credit card payments, the club have the added advantage of not needing to count cash as part of the banking process. From the clubs perspective the whole booking process is a lot less hassle and we have many happy users. To book a court at Loton Park, click here.